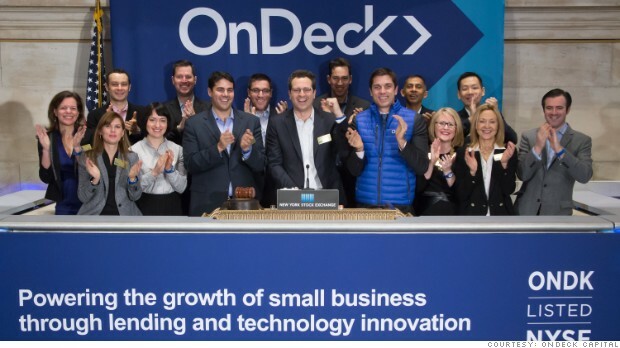 OnDeck, the online lender for small business , announced it closed on a $200 million asset-backed revolving debt facility. The debt facility is by Credit Suisse. In addition to other funding sources, OnDeck said in a press release announcing the debt facility, it may now obtain funding under the new credit facility with Credit Suisse by accessing $125 million of committed capacity and an additional $75 million of capacity available at the discretion of lenders. Under the facility, loans will be made to Prime OnDeck Receivable Trust II, LLC, or PORT II, a wholly owned subsidiary of OnDeck, to finance PORT II’s purchase of small business loans from OnDeck . The revolving pool of small business loans purchased by PORT II serves as collateral under the facility. OnDeck is acting as the servicer for such small business loans.